Take on the markets however you want, wherever you want. 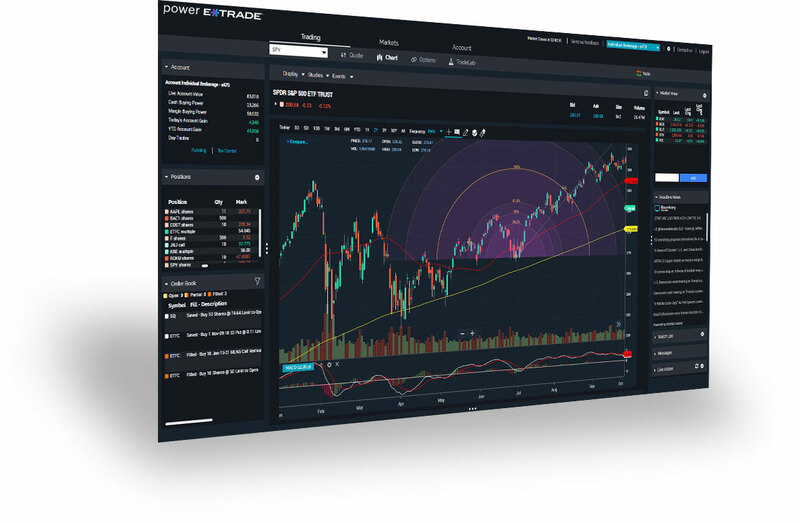 Trading, research, strategies, and more—for screens of all sizes. 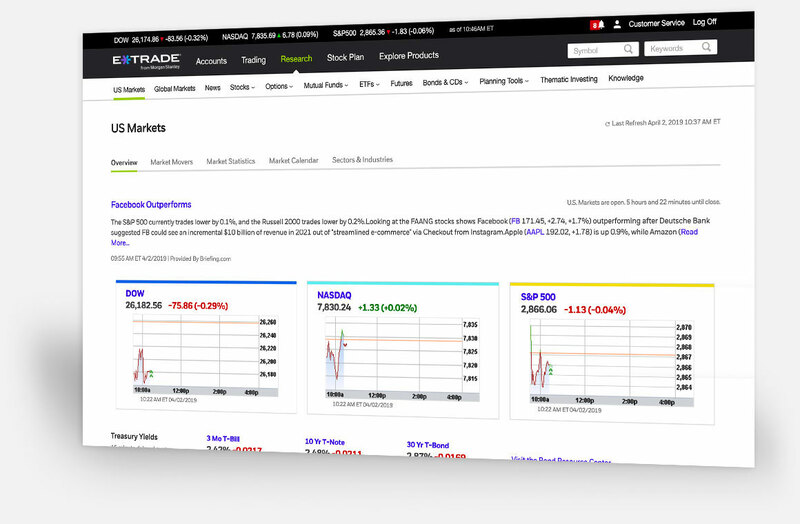 The Power E*TRADE app is an intuitive and ever-innovating mobile platform for traders of every kind. 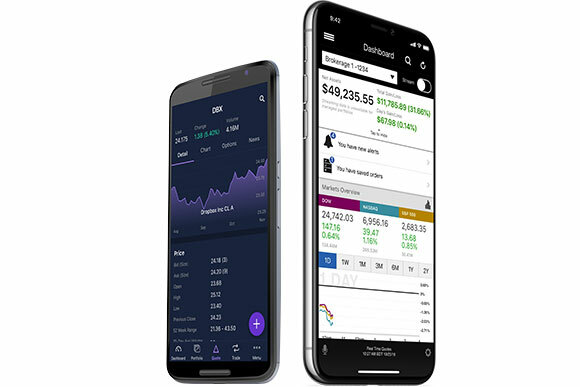 And our easy-to-use E*TRADE app lets you stay connected to your brokerage accounts and the markets on the go.